There's really so much happening recently with airspaces and flying that I really must thank God for His protection and providence. Since I could only book my flight quite close to the date, Peach Airlines didn't turn out to be so cheap after adding the necessaries. I was a little hesitant on going with a full-fledged airline, because I've been so used to traveling on shoestring. 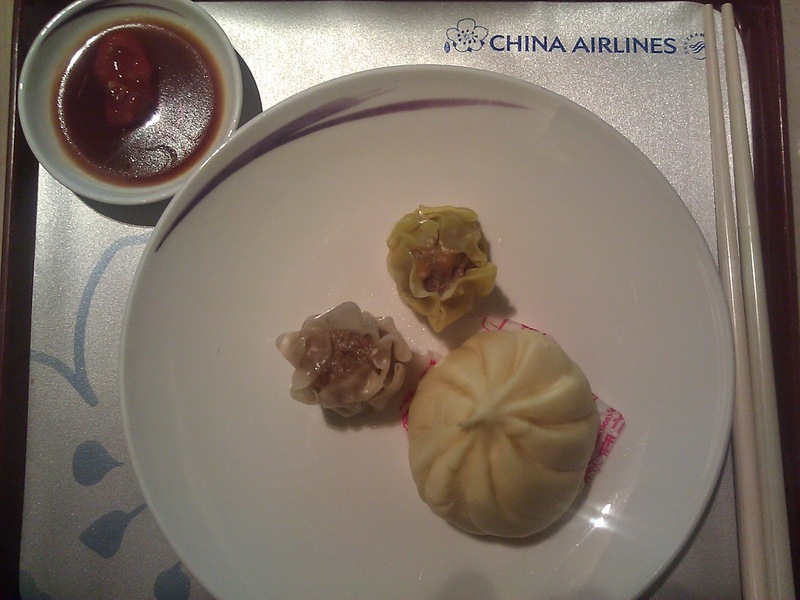 The blessing in disguise was China Airlines is under the SkyTeam. 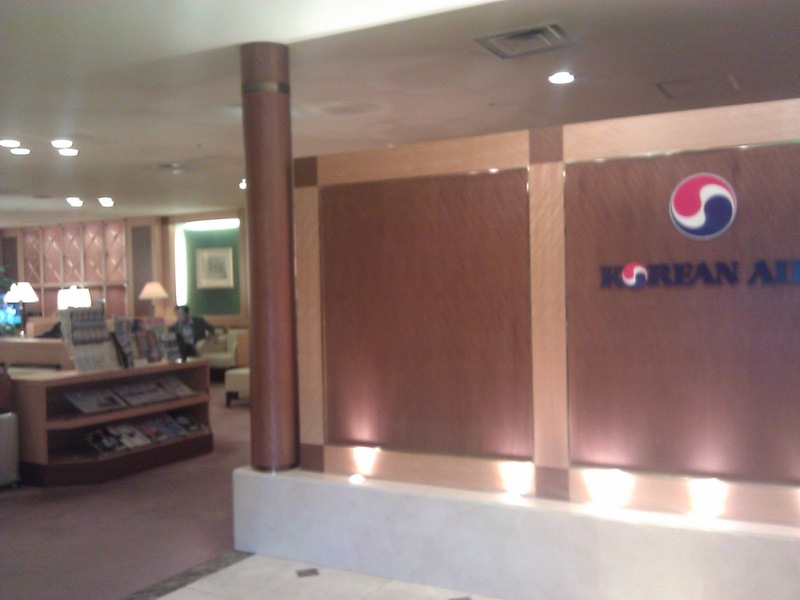 This time I was given a pass to the Korean Air lounge, which made me realise each time I get to experience various lounges in the KIX airport. Tucked at the far end on the 3rd Floor, the ambience is a little closer to the first lounge I tried, nothing fancy but quite comfy. There were Korean instant noodles, but I didn't want to spoil my appetite for dinner later. The day before I flew to Taipei, I was really saddened to hear about MH17. I've been on that similar route many times for business, so I can really sympathise. Not just because it's such a tragedy, but also the fact that Malaysia Airlines is still struggling with MH370 on top of other management/financial woes. 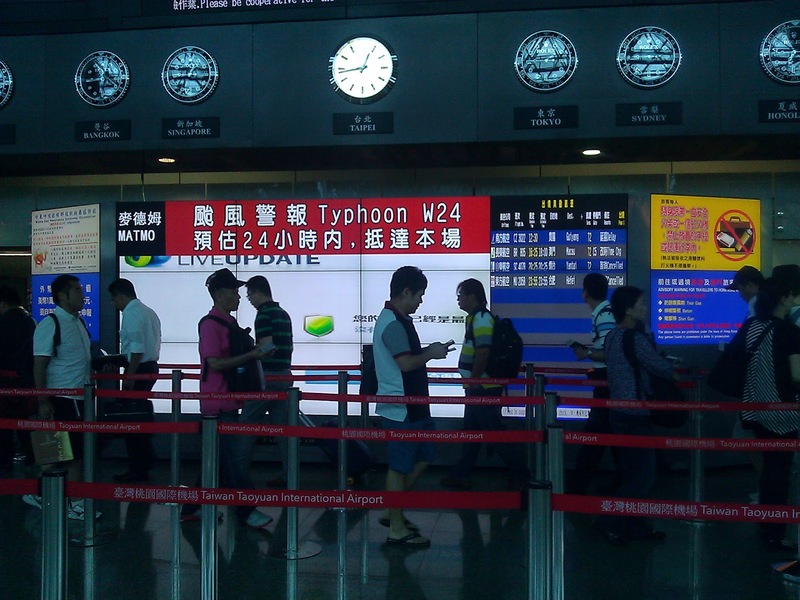 The day before I left Taipei, I heard about the incoming Typhoon Matmo. As I was packing that morning, I could see it was drizzling and windy outside. When I arrived at the airport, I noticed flights that evening were mostly cancelled. (It was only tonight that I realise that a Taiwanese plane crashed due to turbulence probably caused by the typhoon). 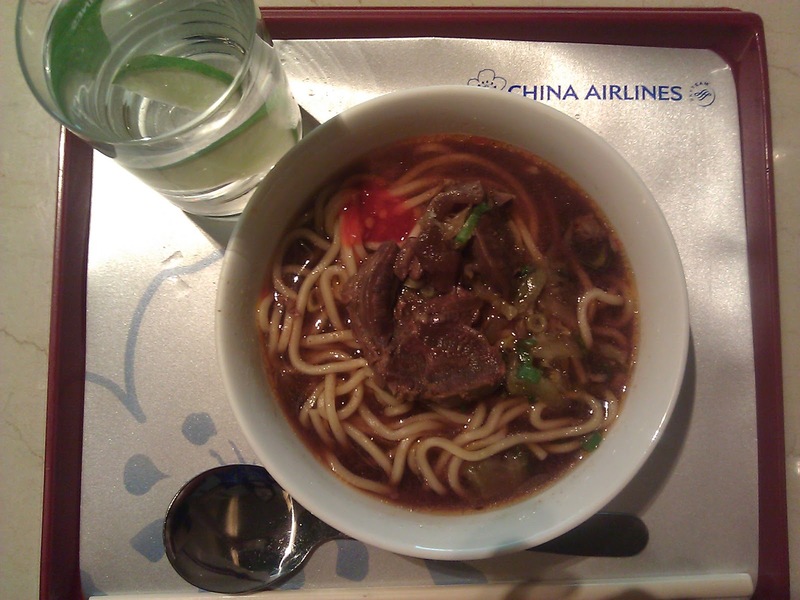 As I was checking in, the lady at the counter issued me a pass for the China Airlines lounge. 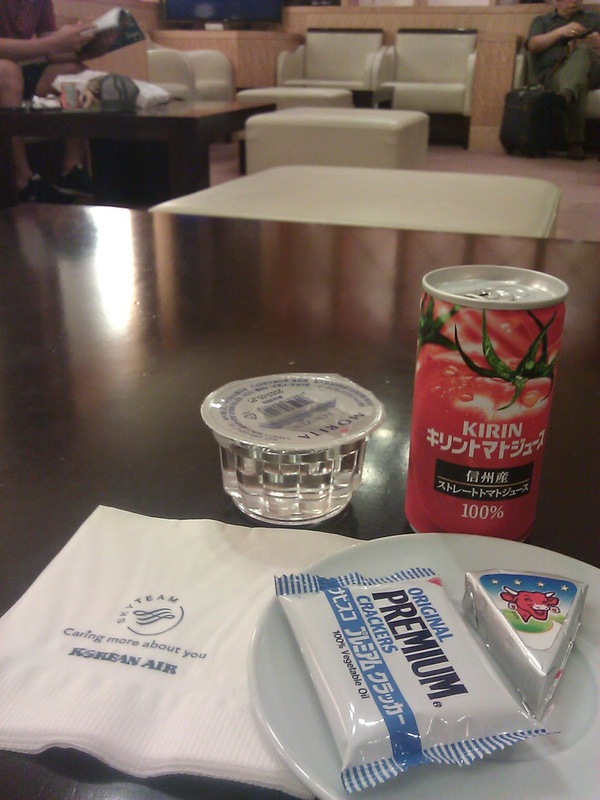 I'm convinced the nicest lounge exist in the home country of the particular airline. With dim lighting and hushed tones, it felt a bit elegant. 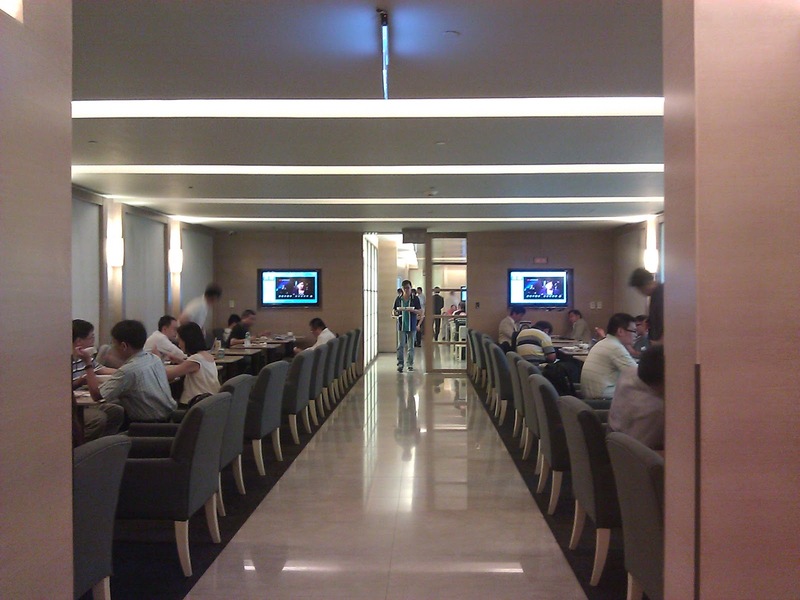 Couldn't help but notice many Asian businessman-type clients enjoying the lounge, catching up with email and winding down after a business trip. I was hoping there would be some massage chairs like in the Incheon airport transit lounge. To top it off, I also got myself some dumplings and pao. There's no proper dimsum place in Japan, and my next fix would only be back in Malaysia. I guess I'm rather happy I got to stuff myself a bit this trip. But a bit disappointed I did not gain (visible) weight!